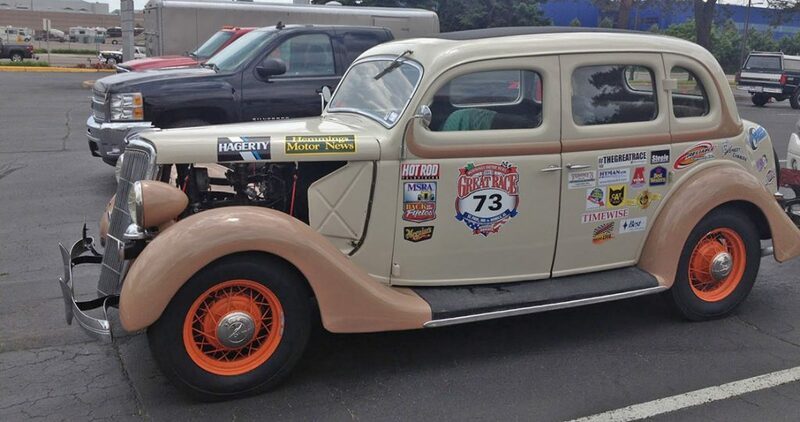 The Great Race » Lokar Car Show Series Covers the 2016 Great Race–REVISED TIMES! 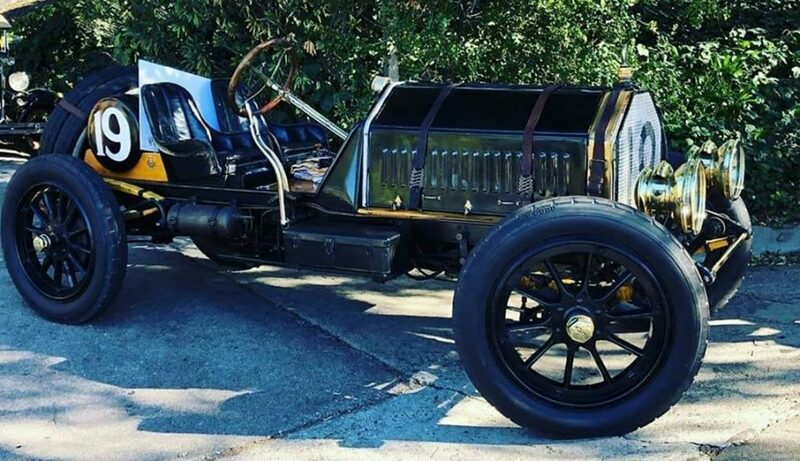 Lokar Car Show Series Covers the 2016 Great Race–REVISED TIMES! 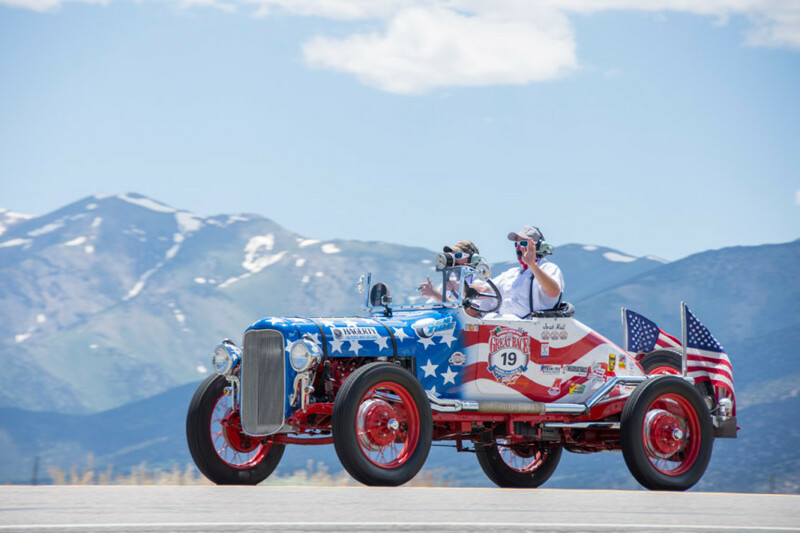 If you were involved in the 2016 Great Race, you may have seen the folks from the Lokar Car Show TV show while you were in Wyoming and South Dakota. The crew did an on-location shoot to cover the event, and interview several of our racers. 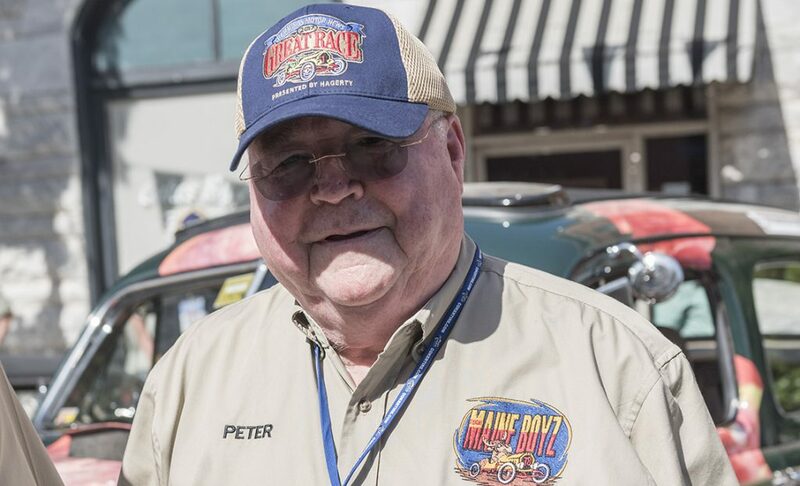 The Lokar Car Show is a 30 minute program that airs on the Velocity Network, and covers automotive events across the country. On Friday, September 2nd, at 11am, you can expect to see an airing of their Great Race coverage and then a repeat of the same broadcast on Friday, at 5:30pm. Then, it will repeat on Sunday, September 4th at 11am, Wednesday, September 7th at 9pm, Saturday, September 10th at 6pm and finally Sunday, September 11th, at 12:30pm. Tune in and catch the action! How much does it cost to join the Great Race? When can we register for 2018. Where does 2018 go statevto state? Looks like so much fun! Is on my bucket list! The 2018 route will not be announced until the spring of 2017. The entry fee for 2017 was $5,500 but it is too early to know what it will be in 2018. Please fill out the waiting list form under the “Rally Details” tab on greatrace.com and you will get first shot at entering the 2018 event.